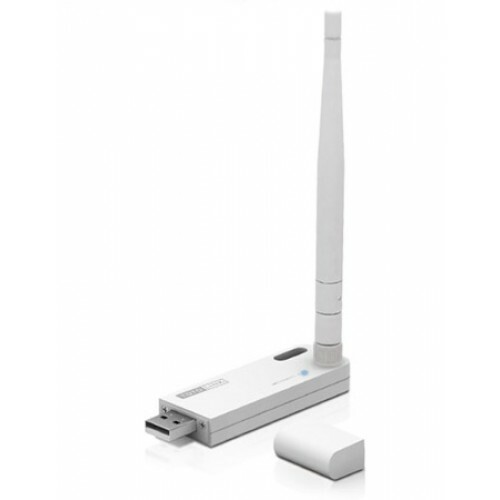 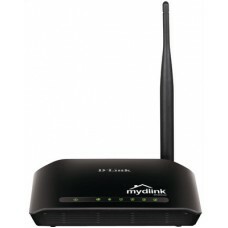 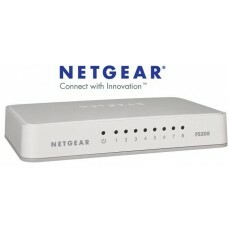 - Supports 64/128-bt WEP, WPA/WPA2 and WPA-PSK/WPA2-PSK (TKIP/AES) encryption. 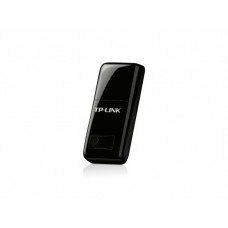 - WPS button allows to build a security connection by one click. 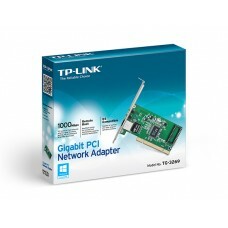 - Supports Windows XP, Vista, Win 7/Win 8, Linux and Mac OS.